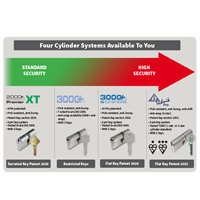 We provide flexible and cost-effective mechanical and electronic cylinders for all types of building projects, from simple privacy to high security and high risk applications. 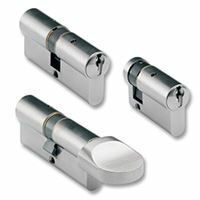 In addition, we specialise in Master Key Systems and have over 30 years experience providing master key solutions. We provide a fast and reliable in-house master keying service, and can assist in specifying a suitable master key system to ensure that a system meets your clients' security, budget and functional requirements. 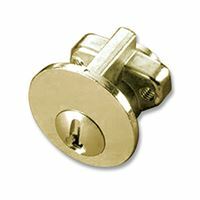 We have the capacity to create many different types of master key suites suitable for a variety of applications, from an office to schools, hospitals and more. 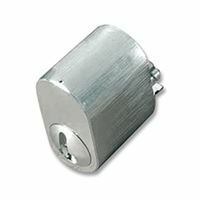 We also offer fully integrated systems that include both mechanical and electronic components that can be operated using a single key, with proximity cards and key fobs available. 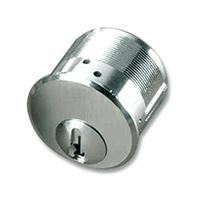 Our range consists in 6-pin security cylinders in euro profile, oval profile, rim, threaded and scandinavian versions. 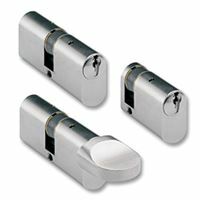 Open section, restricted, patented, keyed alike, keyed to differ, master keying, anti-snap, classroom, anti-barricade and anti-ligature options are available.